Art deco-inspired weddings are all the rage, and for good reason. No period in the 20th century was more elegant, glamorous and sophisticated when it came to fashion, decor and architecture. As vintage wedding ideas go, art deco is a huge favourite with everyone. 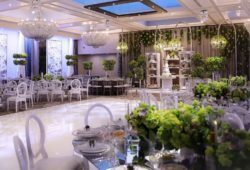 An art deco wedding theme does not need to stop with the dress, decor and cocktails, as you can take it to the extreme with an art deco venue. Here we look at three of the most stunning art deco venues at home and abroad. Eltham Palace is one of the best examples of art deco architecture and interiors in the UK today. Located in south-east London, the building was created for a wealthy American family − the Courtaulds − and is today owned by the National Trust. 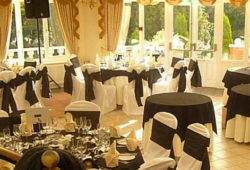 Featuring a fully-panelled dining room, a gold mosaicked bathroom and a stunning domed art deco entrance hall, this is an unforgettable location for a wedding. Taking industrial chic to the extreme, the former power station in Battersea is now a world-class venue that epitomises much of the art deco era. Having been fully decommissioned in 1983, this glorious building sat unused for the best part of 30 years as a number of non-starting projects were attempted. The building is still in development today, with parts sold to unique hotel investors, entrepreneurs, food start-ups and so on. For a wedding that may not take place for a couple of years, this is a building to keep an eye on − you may be able to be one of the first couples to enjoy a wedding in a new Battersea Power Station Hotel. For now, the old Boiler Room is available to hire for up to 500 seated guests. If you take a look at a wedding blog such as Style and the Bride, you will see that getting married abroad is increasingly popular. Take the art deco theme to the extreme and fly your guests to New York, which is one of the world’s best cities for art deco buildings. 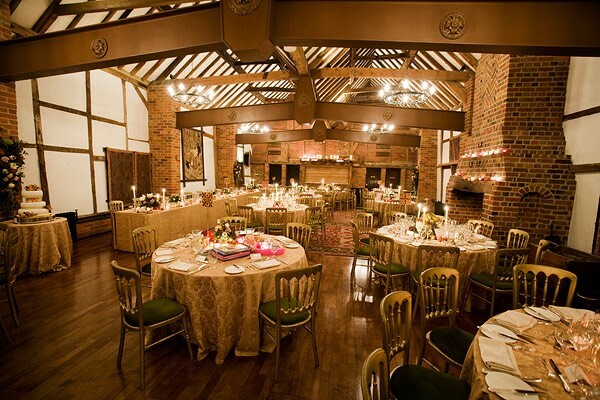 A key landmark is the fabulous Chrysler Building, but don’t worry if this venue is fully-booked. 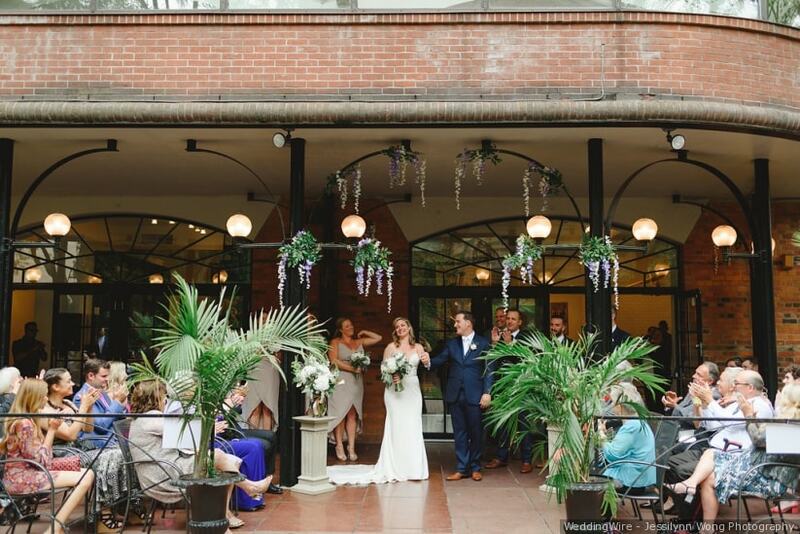 Other art deco venues you can hire for your wedding in New York include the Waldorf-Astoria Hotel, the Rockefeller Centre and, of course, the Empire State Building.